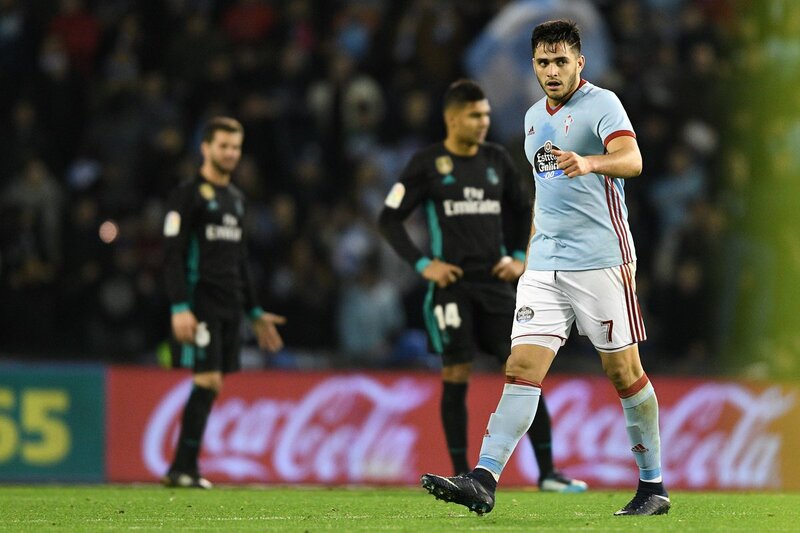 Celta Vigo forward Maxi Gomez reportedly remains the subject of interest from West Ham United. The Uruguay international had been the Hammers’ target list in January as they looked for a replacement for Marko Arnautovic, who was likely to join the Chinese Super League. However, Arnautovic signed a new contract with the east London outfit, leaving their pursuit of Gomez in limbo. West Ham have indicated that they are still keen to meet Gomez’s £45m release clause, however, and according to Sky Sports, the Premier League outfit are back in talks with Celta over a deal that would materialise in the summer. The Spanish outfit are reluctant to lose Gomez, who has scored nine goals this term, as they battle to avoid relegation from the La Liga top flight. Gomez was part of the Uruguay national team that travelled to the World Cup in Russia last summer.